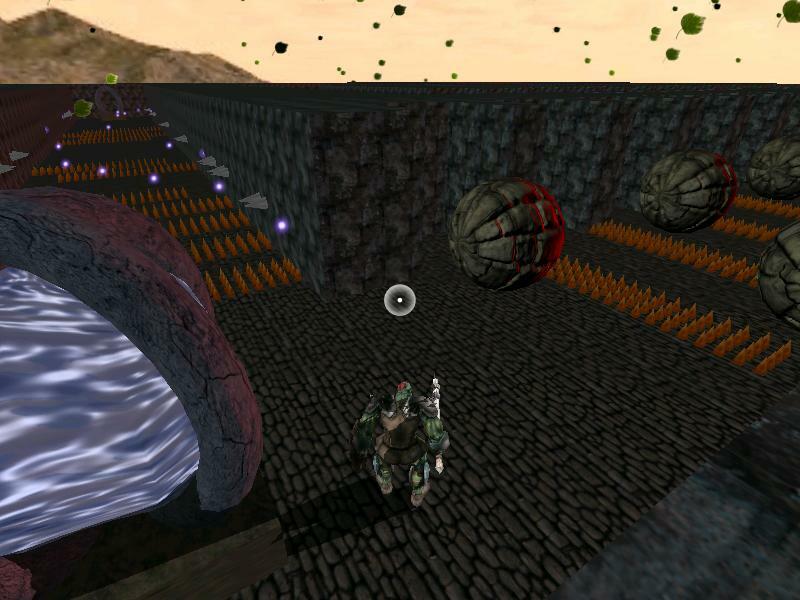 Moonork Adventures is a 3rd person 3D action adventure. You take on the role of a hero, the legendary Moonork! Make your path through the trap loaded Temple of Time! Save the world from the imminent apocalypse! 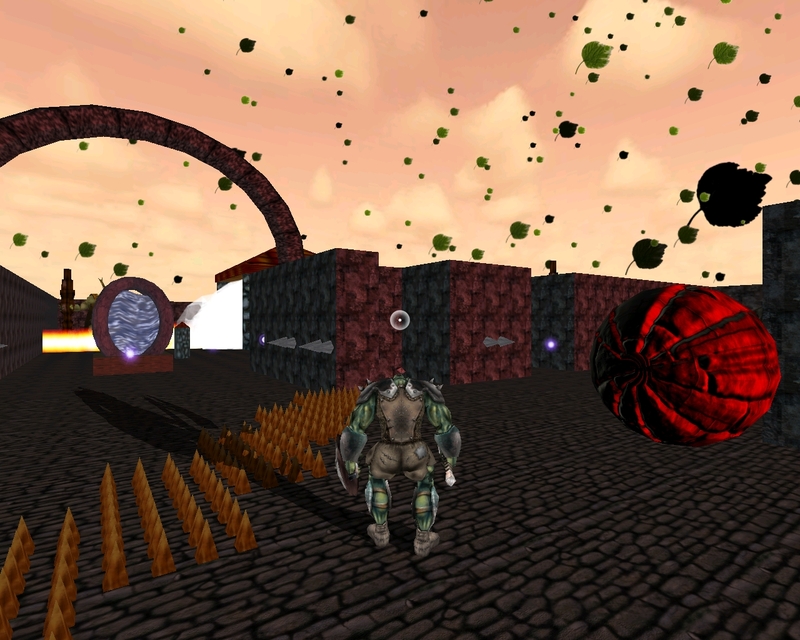 This game was developed by me in 2009 as a part of my bachelor thesis for my computer science course of studies. I use the 3D graphics engine Irrlicht, the scene editor IrrEdit and the sound engine Irrklang. The program was programmed in C++. To use it, you need Windows XP or higher and DirectX 9.0c. The source code is provided as Visual Studio 2005 project. The game is playable without the rest of the packages. To completely put together my bachelor thesis, download the two bachelor thesis packages and the german version of the game and extract them to the same directory.